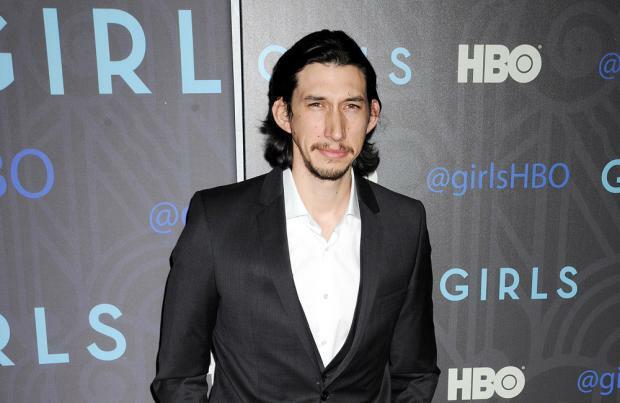 Adam Driver is "nervous" about the release of 'Star Wars: The Force Awakens'. The 32-year-old actor is set to play villain Kylo Ren in the latest instalment of the science fiction franchise and admits he is looking forward to "discover" the movie with everyone else. He told The Telegraph magazine: "It's been three years so far, of not being able to talk about it. But I think it's fun to [see a film] and discover it with everyone else, as opposed to knowing everything beforehand. "So I don't mind dodging questions, because I feel it will be more exciting, that the pay-off will be better. I'm excited for people to see it - and nervous. Everyone wants it to be good, and we're still very much working on it, fine-tuning and tweaking things." Meanwhile, the 'Girls' star previously opened up about filming with the cast of the highly-anticipated movie, admitting it was similar to his time in the Marines. He shared: "It's a group of strangers forced to be intimate in a short amount of time. A group of people trying to accomplish a mission greater than themselves. It's not about you. You have to know your role within a team and there's someone who's leading it and, if you're lucky, they know what they're doing."